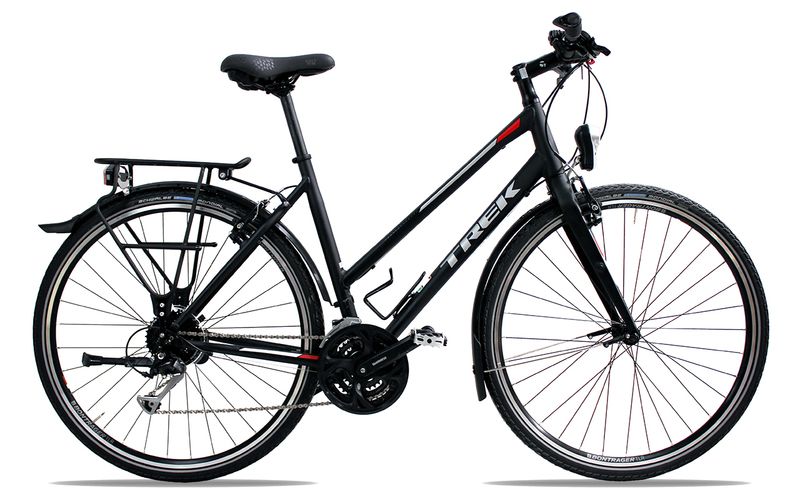 For a worry free stay, we chose a lightweight bike with the Trek FX3. 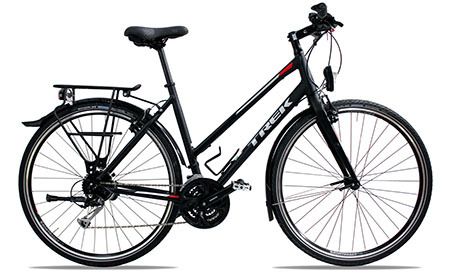 Do not rely on its name; that true two-wheeled marathon runner will allow you to go through towns but through country paths as well with ease and comfort. Alone or in a group, in hotels or camping sites, that adventurer will be your unfailing companion. Put together with high-quality components, it was made to carry heavy loads while requiring minimum maintenance, regardless of the distance travelled. 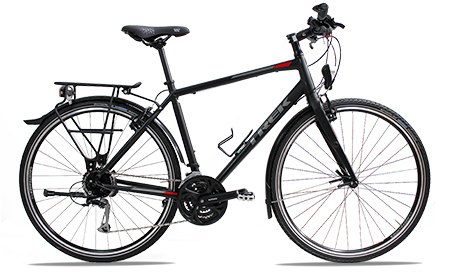 And if you travel light, its 28-inch wheels, its ultra lightweight and its large gear ratios will not put a brake on your enthusiasm. 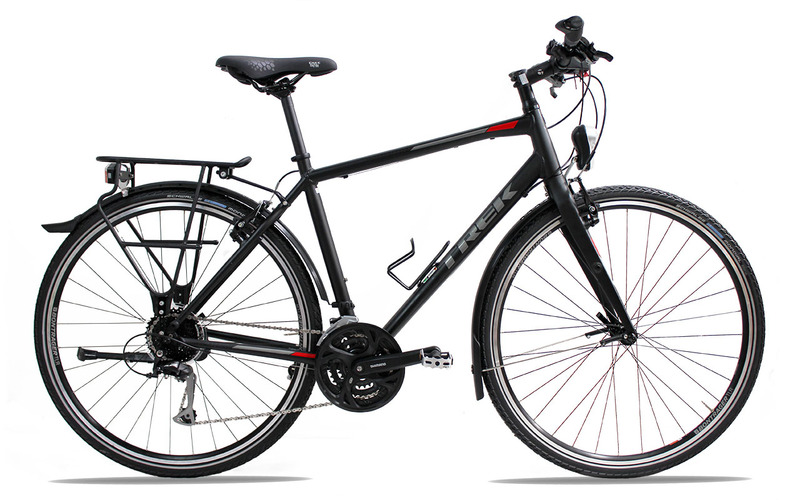 Without any doubt, this bike will be the privileged partner of your adventures. luctus Nullam libero nunc non id, ante. leo. mattis id elit.